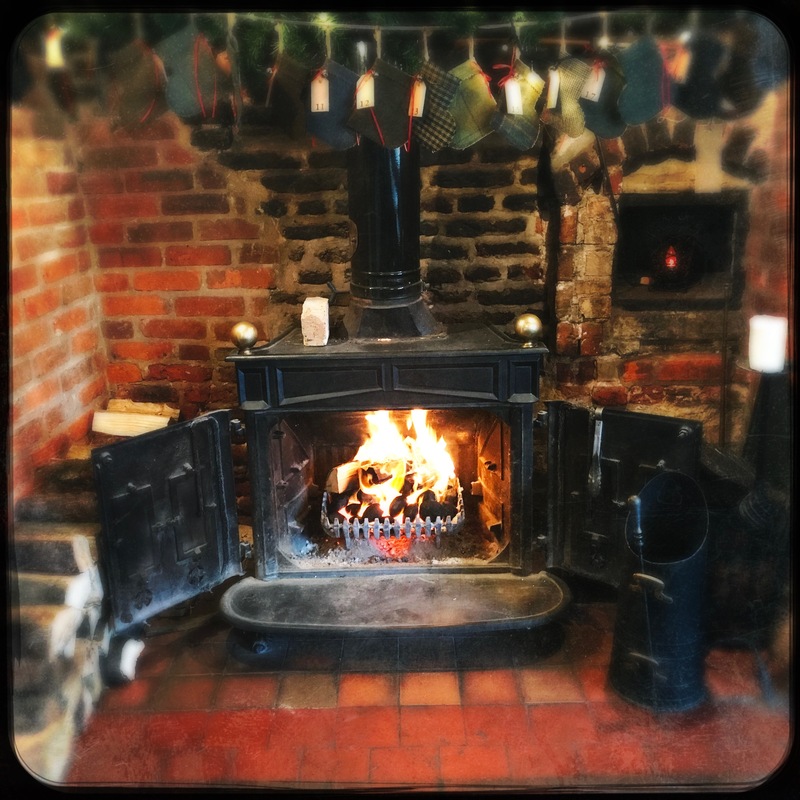 Only fresh food locally sourced in East Anglia is used here. 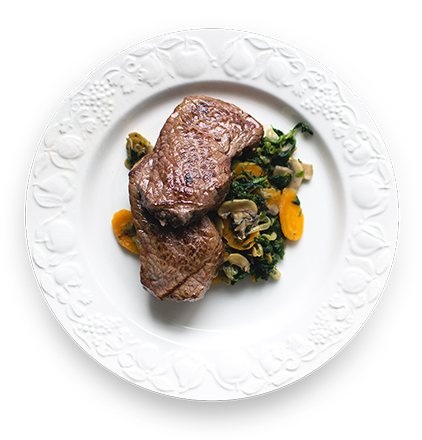 The meat is provided by only long standing professional butchers and must be certified born, raised, and butchered on the UK mainland or from another DEFRA approved source and prepared to the highest standards. Vegetables from East Anglian farmers is sourced through local wholesalers. If you’ve been to visit our restaurant, you’ve seen – and tasted – what keeps our customers coming back for more. 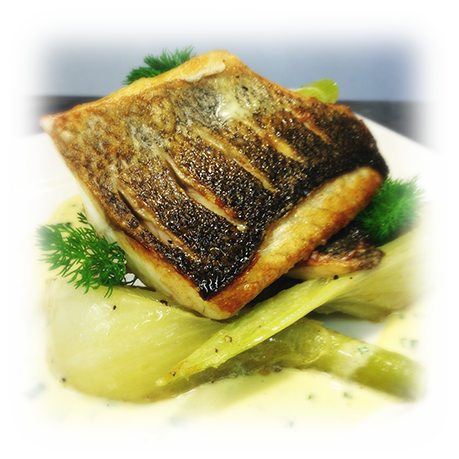 Perfect ingredients, freshly cooked food, served with top levels of customer service make us hard to resist. 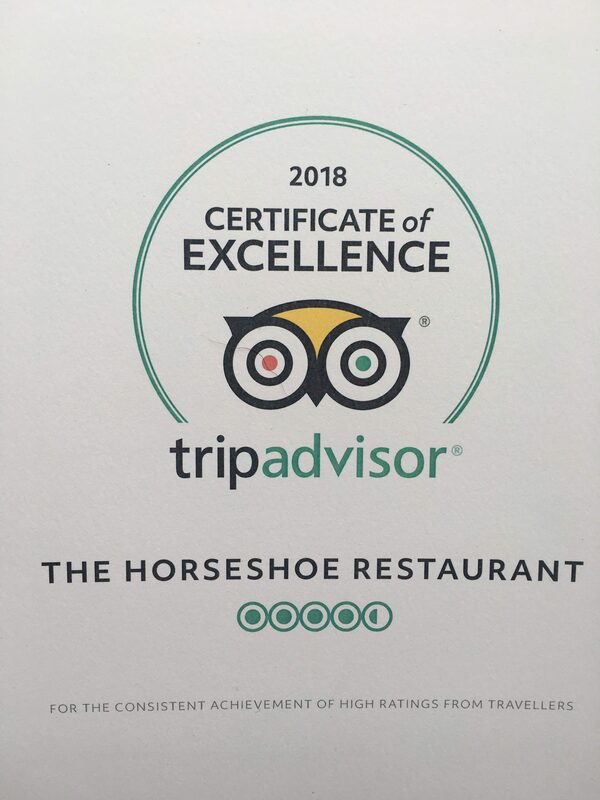 We offer a unique atmosphere in the area of Cambridgeshire where you are able to enjoy fine dining food in the comfort of our spacious restaurant in a village pub atmosphere. Sunday lunch here is now famous and advance booking is a must. 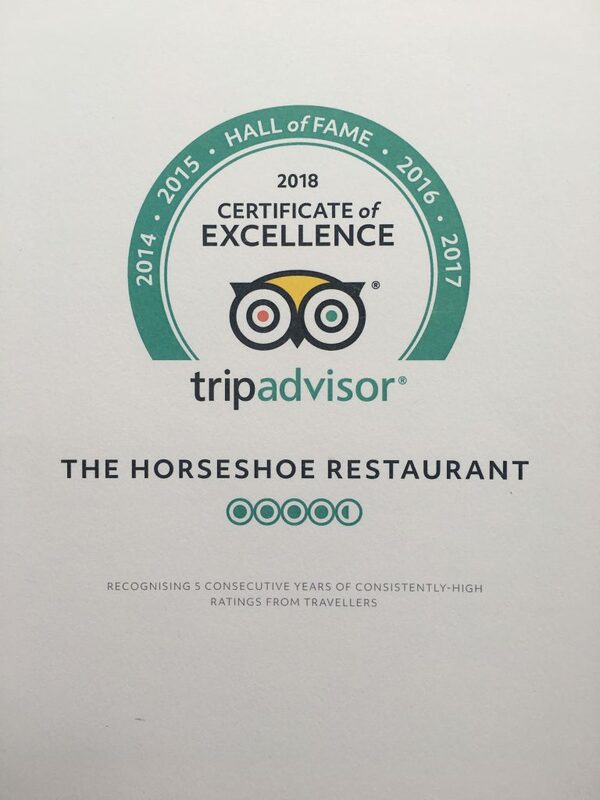 The Horseshoe Restaurant is a destination for anyone looking for fine quality food at realistic prices and has been favourably compared with the very best locally and even to some well known London restaurants. Your booking is not confirmed until you receive our text, email or ‘phone call.